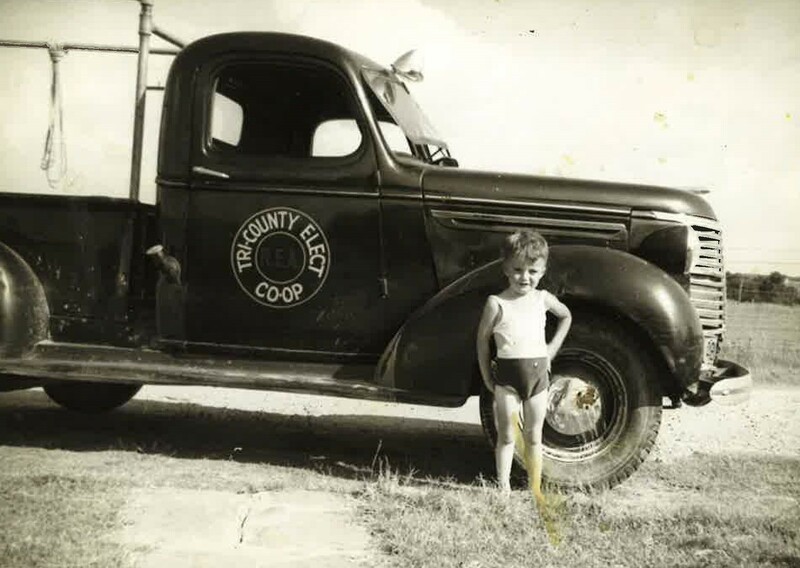 Tri-County EC History | Tri-Country Electric Co-Op Inc.
"What three counties do you serve?" is a common question we hear at Tri-County Electric Cooperative. A common answer is "we serve portions of 16 counties across north Texas." Immediately, it is clear our cooperative has experienced major transitions over our 80 years of service to our member-owners. On March 20, 1939, 20 people met in a two-story building on Main Street in Azle, Texas, to form Tri-County Electric Cooperative. The group constructed bylaws and applied for a charter from the state to provide power to the rural community. After receiving the charter in August, Tri-County Electric Cooperative went to work for the member-owners. The first line stretched from Weatherford to Azle, covering portions of Parker, Tarrant and Wise counties. The section of line spanned 150 miles and served 112 families. World War II slowed system growth since emergency lines were the only infrastructure allowed to be built. By the early 1960's, post-war growth launched the cooperative to 5,500 new member-owners in seven counties. In 1963, Tri-County Electric Cooperative opened the Keller office to meet growth demand. 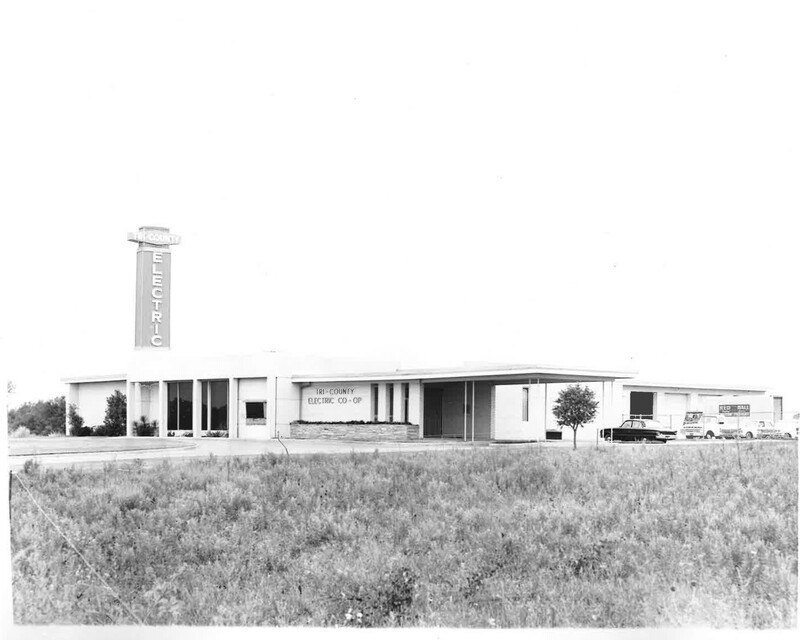 In 1964, the co-op moved its headquarters to the current location at 600 NW Parkway in Azle. As the isolated rural communities developed into communities of dense population, Tri-County Electric Cooperative realized the southern territory needed an office. In 7974, the Granbury office opened its doors to serve the member-owners. As the end of the 20th century came to an end, co-ops across Texas merged to join forces. 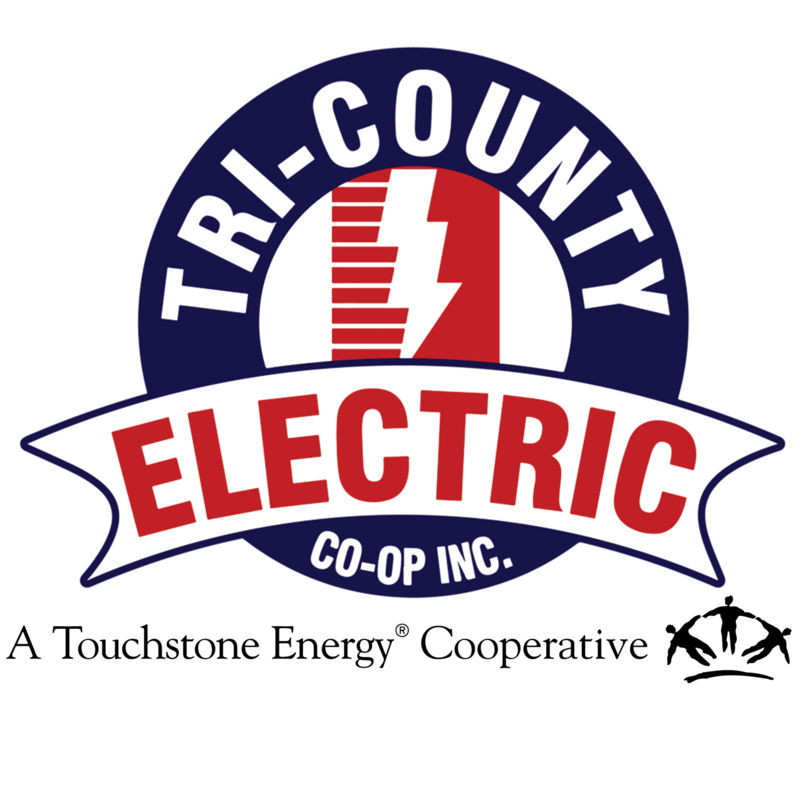 In 7998, B-K Electric Cooperative joined the Tri-County Electric Cooperative family and added nine counties to the existing seven-county service area. Tri-County Electric Cooperative now serves over 89,000 member-owners in cities like Aledo, Benjamin, Fort Worth, Lipan, Munday, Newark, Roanoke, and Springtown. In response to growth and demand, we have evaluated many avenues to increase value for our member-owners, beyond reliable service. Tri-County Electric Cooperative was created by the member-owners and for the member-owners, and we continue to serve our growing membership today.